Ever thought about what it would be like to be Teacher of the Year? 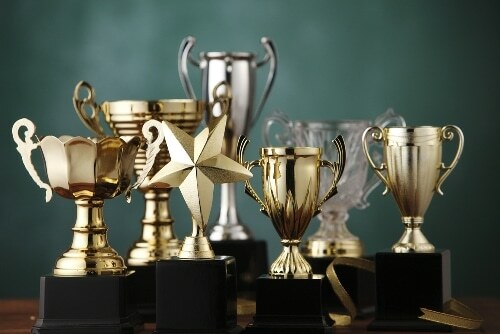 It’s not about the accolades from fellow teachers and the admin, and it’s not about the small trophy that they give you. 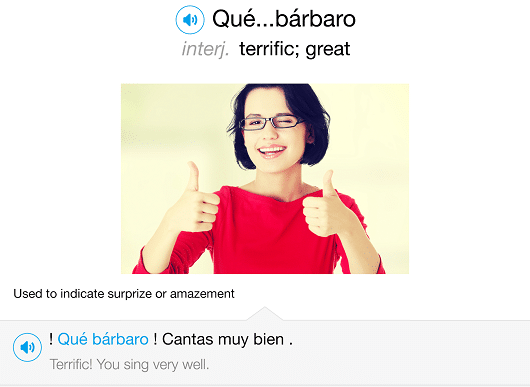 You’re ready for language learning like you’ve never seen before. 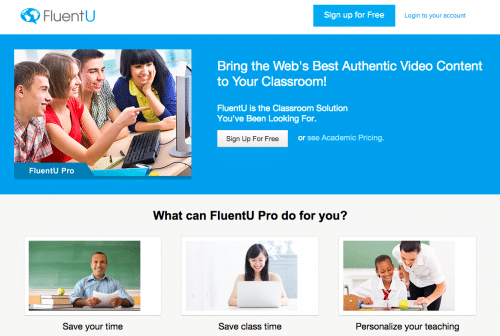 You know FluentU’s authentic, entertaining video content will completely captivate your students. 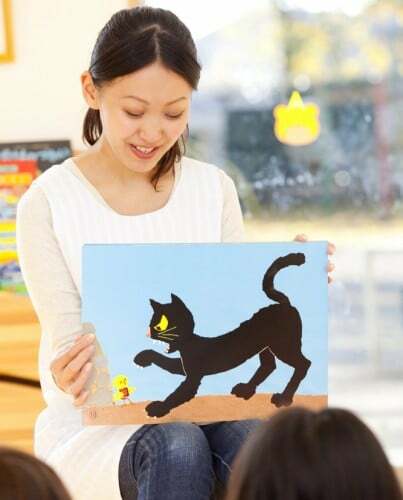 Plus, its unique “learn mode” will greatly advance their language abilities. Do you remember playing games as a child? Of course you do! Did you realize that you were actively learning while you were playing? Want your classroom experience to be the stuff of school legends? 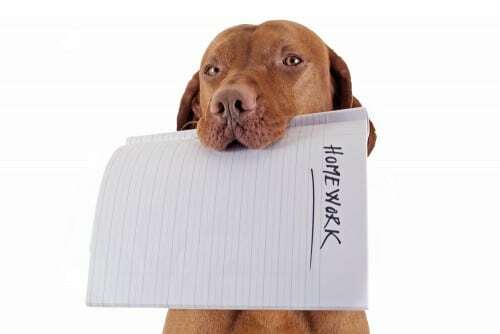 Creating and evaluating homework assignments can be a real chore. Plus, you have to work extra hard if you want students to actually enjoy doing their homework. We have a back-to-school gift for you! After months of development, we’ve just released our iPad app. It brings the best of FluentU—learning languages with real-world videos like music videos, movie trailers, news and more—to the iPad. When you’re teaching a group class, there are a ton of challenges. How do you keep all of your students engaged? And how do you keep track of what they’re working on, and how they’re doing?